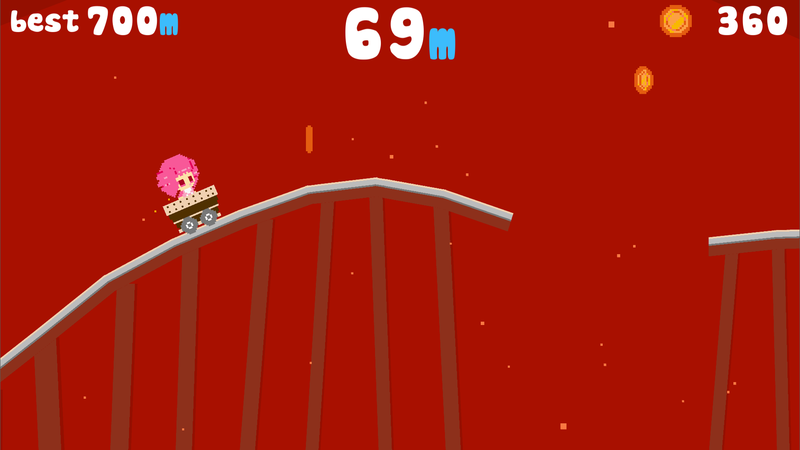 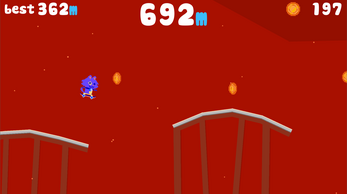 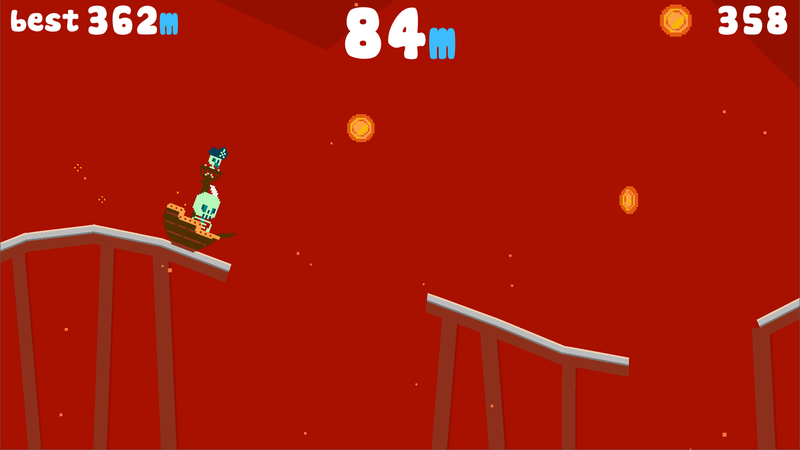 Risky Rails is a simple one-button platformer with procedural train levels. 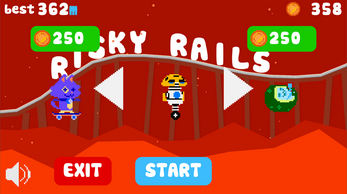 Hop aboard your vehicle of choice and see how far you can make it along the treacherous Risky Rails! 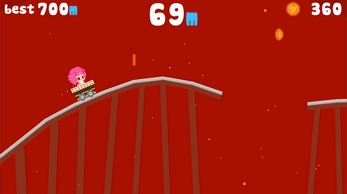 Credits to the awesome BGM go out to Zahier Samad !